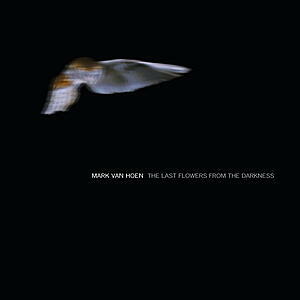 Mark Van Hoen bought his first synthesizer and tape recorder in 1981, and immediately began making electronic music with influences from Brian Eno and Cabaret Voltaire. Most recordings were made at his home studio, but others were made at the radio stations he worked at during the 80s. As a contemporary of Aphex Twin he was signed in 1993 on R&S records as Locust. 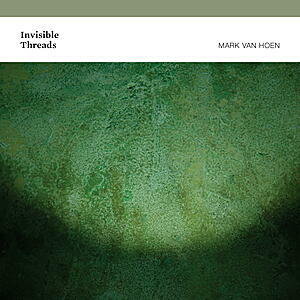 Listening to what he's done over the past years over various labels from R&S, Touch, 4AD and now City Centre Offices, it's clear that it's time Van Hoen's music is now up for critical reappraisal. He is a greatly admired and influential composer and performer that has inspired many other musicians. The BBC said "in a brief listen one can hear his influence on Boards Of Canada's damaged melodies and dense claustrophobia, more..